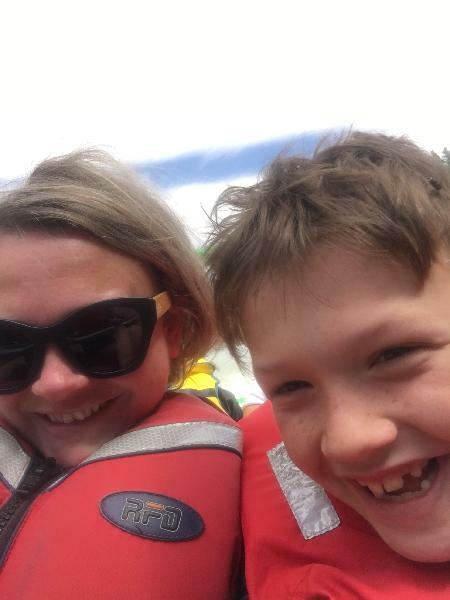 Hanmer Springs Action for all the Family! 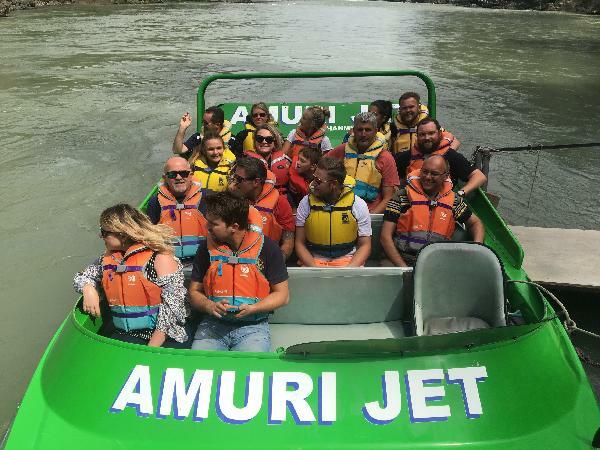 Join Amuri Jet for the ride of your life and experience what jet boating is really all about on a unique adventure on the Waiau River! 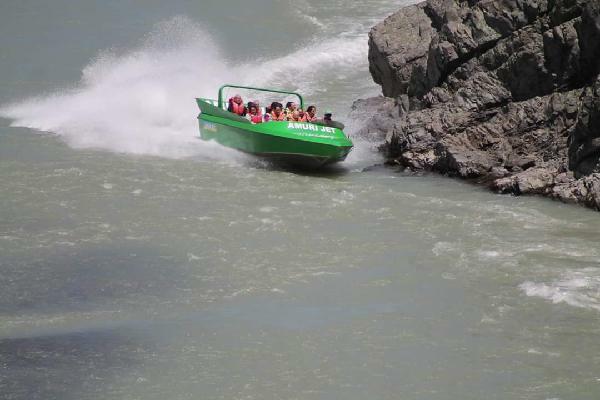 Amuri Jet in Hanmer Springs has taken thousands of visitors through the magnificent Waiau River and weaved them through the narrow gorges and braided river bed. Take a look at the rivers amazing marble rock formations and keep an eye out for the trout and salmon that cruise past in the rivers crystal clear waters. Don’t forget your camera as there will be some incredible landscapes to capture along the 24km route including beautiful canyons and surrounding mountain views. Take in the magnificent scenery, then..... hold on while you experience the famous Hamilton 360 degree jet spin – A true Kiwi experience and must do activity! Amazing views-a must see adventure. The 360 degree spins are so much fun!! 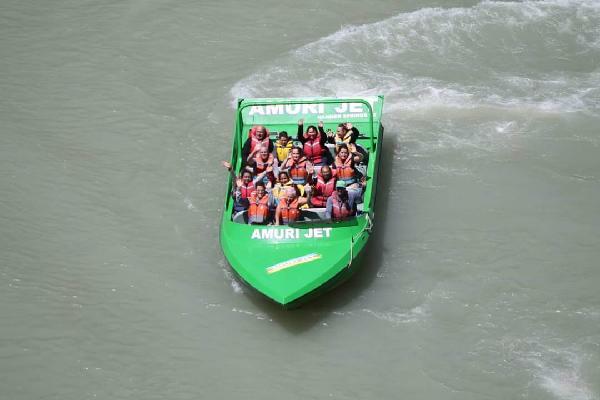 Look no further than Amuri Jetboats for your New Zealand holiday! There were a lot of options and it was overwhelming but we definitely made the right choice! 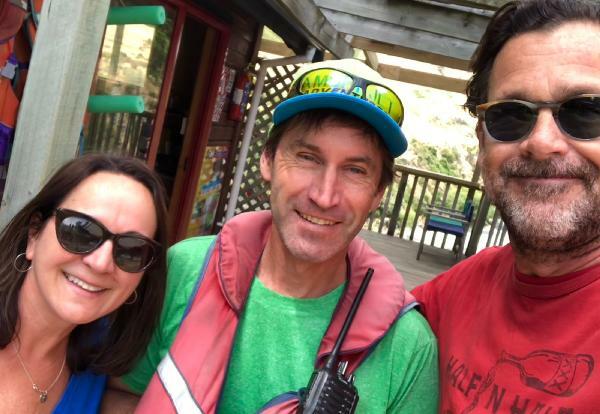 Our experience with Brendan was beyond fantastic! He is super experienced and provided a thrilling ride where we also always felt safe. Wish we had time to go back and do it again (we would!) but we only have three weeks to do the whole country! 😂 Thank you for surpassing all expectations! A must do in Hanmer Springs! Grear value for money. Friendly and knowledgeable driver. Will so do it again. 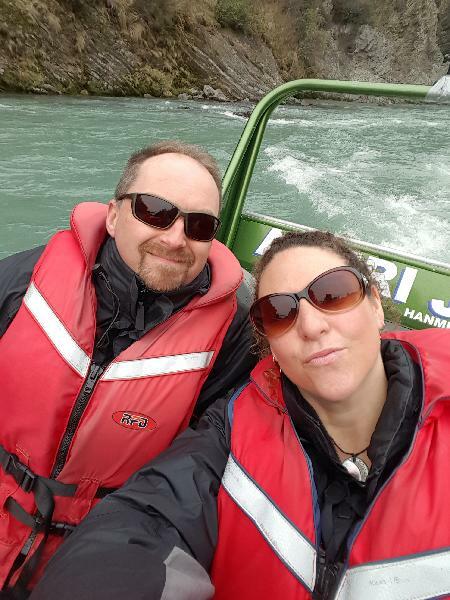 The best jet boat experience we’ve had in NZ... These guys ROCK!! Going the extra mile to provide a fun, fab and exciting experience for the whole family, we felt like we were the only ones there that day, and yet we know that they had been flat out all day!! Absolutely exceptional customer service and we will be back without hesitation. Thank you for making our experience one to forever remember. Andrew & Chris: your passion shines through. Great to see you enjoyed your tip ,We are just glad to share our passion with others. Thanks guys , good to see you had a great time. 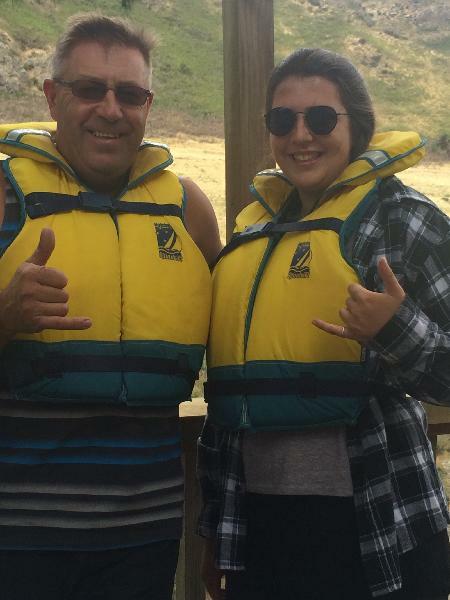 Your message has been sent to Amuri Jet - Jet Boating Experience on the Waiau River - Hanmer Springs. You should hear from them shortly. 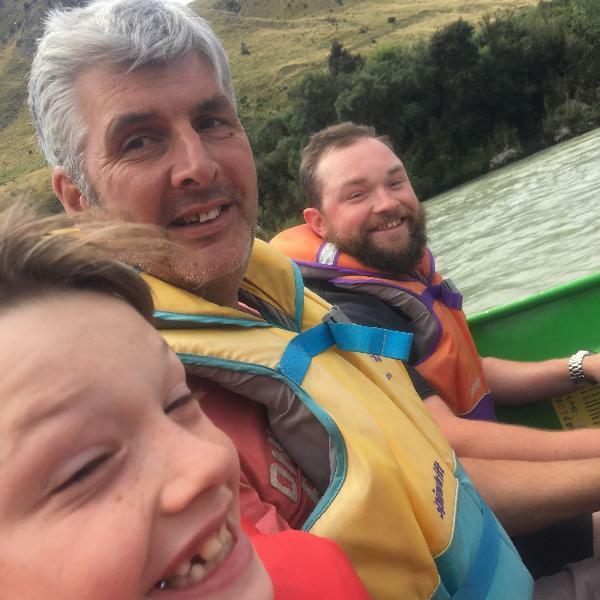 Please note: all responses will come directly from Amuri Jet - Jet Boating Experience on the Waiau River - Hanmer Springs, and not the team at Bookme.